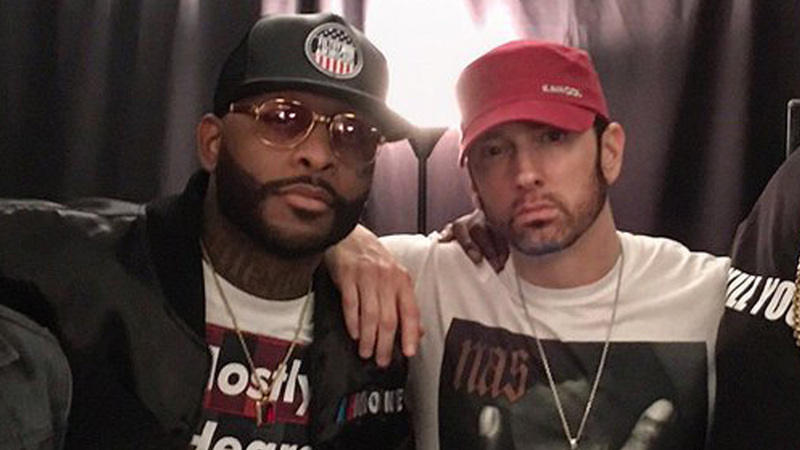 “Not Alike” of Eminem and Royce became the 5th track from the “Kamikaze” album, which surpassed 100 million streams on Spotify music service. Earlier this result have reached “Luck You”, “Venom”, “The Ringer” and “Fall” tracks. Congratulations, guys!